We’re having a full on love affair with San Diego. Early this week, our local La Mesa RV team revealed their favorite spots throughout the quaint southern California town. Today, we’re bringing you our Zonie’s guide to America’s finest city by highlighting our Phoenix employee’s must-eat spots around this sunny city. I had the good fortune to finally try the famous Hodad’s Burgers in Ocean Beach the last time I was in San Diego. The burgers were outstanding and the whole vibe of the place very was cool. Brigantine in Del Mar is a stunning spot on top of a hill overlooking the racetrack. You can sit on the patio, eat delicious food and watch the races. Don’t forget to try the margaritas. Pacific Beach, hands down. The main drag along Garnett and Mission Blvd. are lined with endless bars and restaurants serving every type of food you could want. The area is perfect to ‘get lost’ in by wandering around enjoy the atmosphere while catching the sweet, salty scent of the Pacific Ocean. 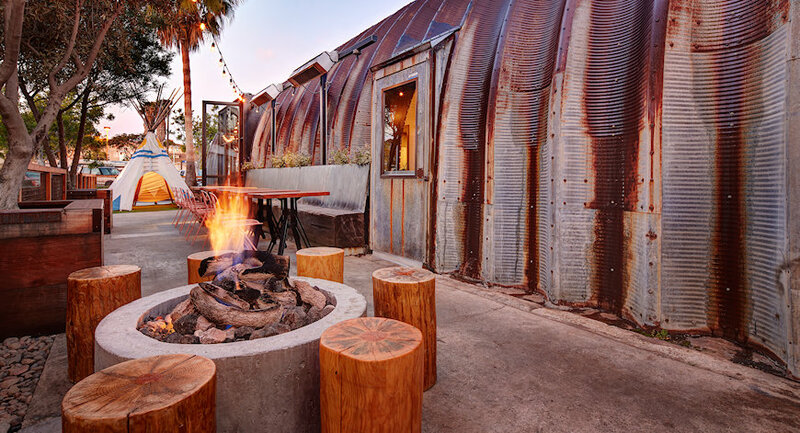 If you are looking for smoked, over the campfire dining then look no further than Campfire in Carlsbad. With a seasonal rotating menu you’ll be surprised every time you stop in. A must-try cocktail is the Aloe Black complete with Aloe Vera and Violette. Ironside, on the other hand, will cure any seafood craving. While supporting local fisherman, this eatery is as fresh as it gets. If you are in the area, try the Rock Fish Ceviche and Lobster Roll. Coronado Island has a very special place in my heart as it was my families favorite go-to beach spot when vacationing as a child. My favorite past time was strolling down the palm tree filled streets while looking at the unique beach houses. Blue Water Seafood Market & Grill is iconic. The original owners were actually fishermen by trade and needed an additional outlet to sell their daily catch so they started a restaurant. The food is excellent and there is always a line to get in. Torrey Pines Reserve – great place for a hike, watch the sun set or just to get away from the crowds or maybe a run down the hills to the beach. Just when you thought that In n’ Out served the best burger in the west coast, Hodad’s outdoes the American classic meal with mouthwatering patties, paired with refreshing malts. Their generous portions give you great bang for your buck, so be sure to come with an appetite! Thanks to their ever-popular “Frings” side option, you’ll never need to face the gut-wrenching dilemma of choosing between french fries and onion rings ever again. As you take in all of the historic adventure of Old Town, Casa De Reyes immerses you in the experience with authentic mouthwatering Mexican cuisine and lively atmospheric entertainment. 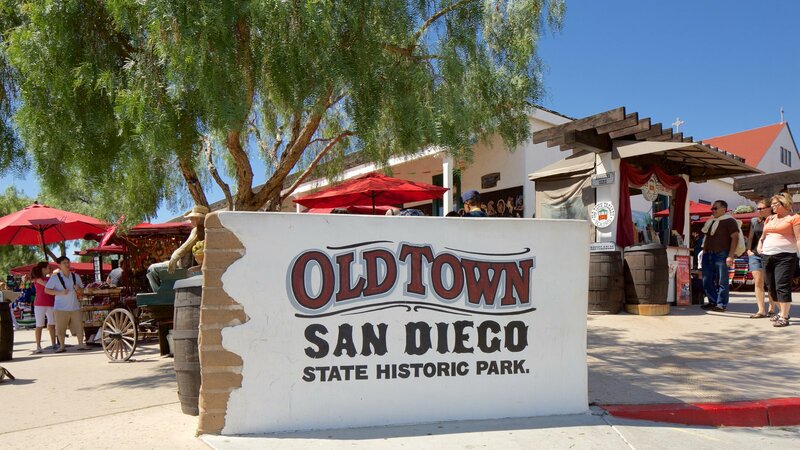 This restaurant is a great choice for those looking for the ultimate taste of what Old Town is all about. Take a fresh churro on the go for a nearby trolley tour, peruse the cultural shops featuring local artists and creators, or stop by the haunted Whaley House straight after! It’ll be the best tasting history crawl you’ve had yet! 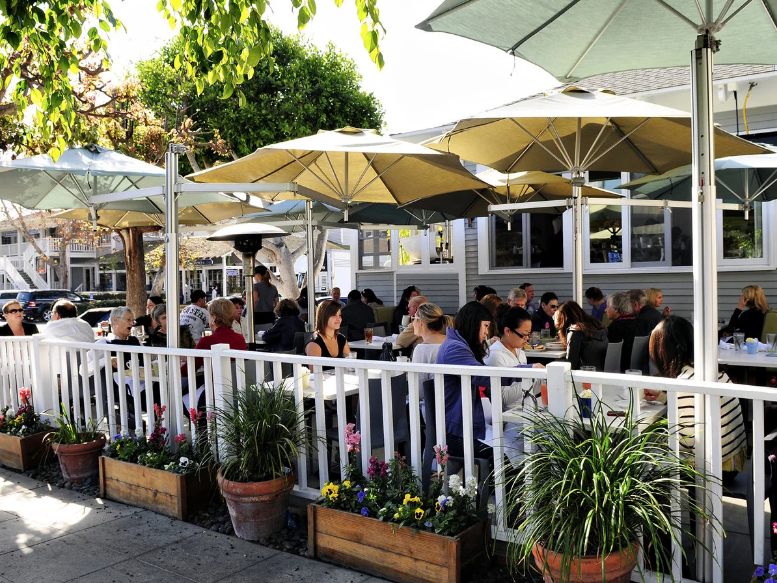 The Cottage in La Jolla is your one stop shop for the coziest, tastiest breakfast. Start off your day with their signature Bloody Mary, then indulge in their crab cakes benedict. If you are a seafood lover, this will definitely satisfy your taste buds. If you are coming here on the weekend, be sure to make a reservation! Coronado Island is hands down my favorite area to be in. When I was a kid, we would always take a day to come here on our family vacations to soak in the sun, look at the beautiful beach homes and do a little shopping. This place is filled with nostalgia for me, which keeps me coming back. Make sure you stop in the ice cream shop at the Hotel Del Coronado for a sweet treat, you won’t regret it! Haggos Organic Tacos is hands down my favorite taco spot in all of San Diego. From delicious vegan options to mighty meaty burritos, there is something for everyone. The nautical vibe makes you feel like you’re in a Wes Anderson film, and who doesn’t love that? Grab a local brew while you’re here. 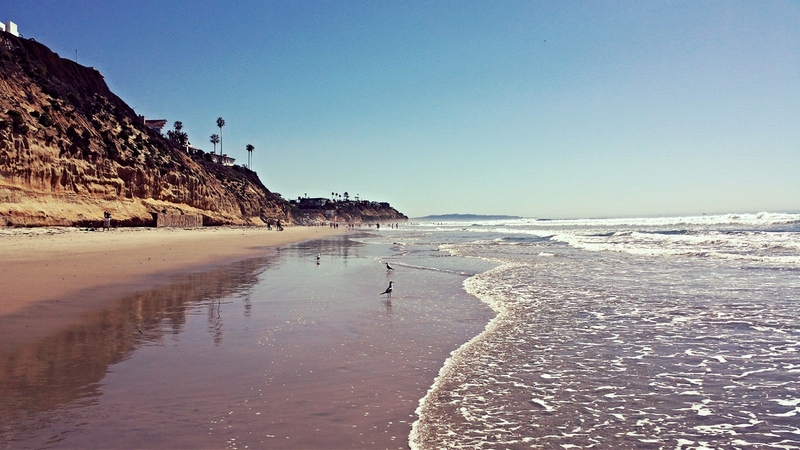 A quick drive north along the 101 lands you in the quintessential beach town of Encinitas. Known for its laid back vibe and great waves, surfers from around the world have called this lovely hidden spot home for decades. 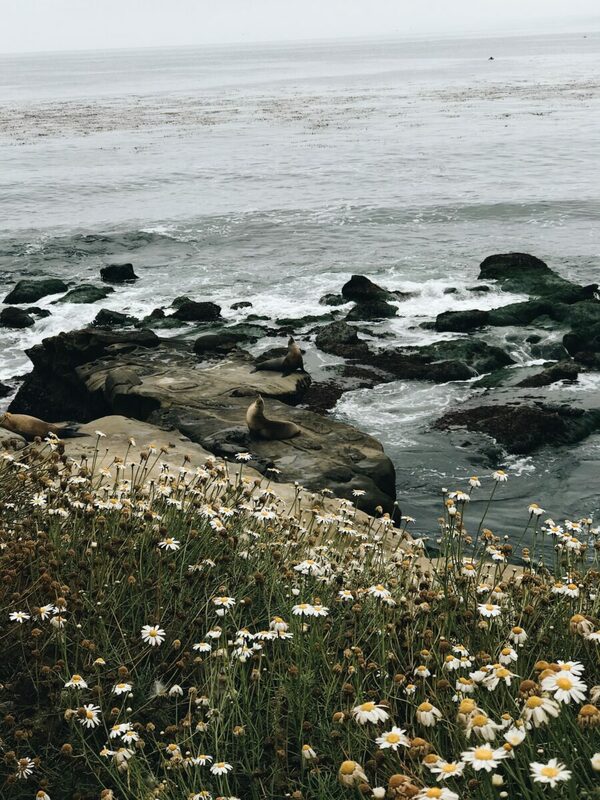 Take a walk down the six miles of coastline, check out the botanical gardens and grab a bottle of wine as the sun begins to set and head to the famous Moonlight State Beach. Don’t forget to bring firewood; the beach is lined with firepits that are first come, first served! Do you love San Diego as much as we do? 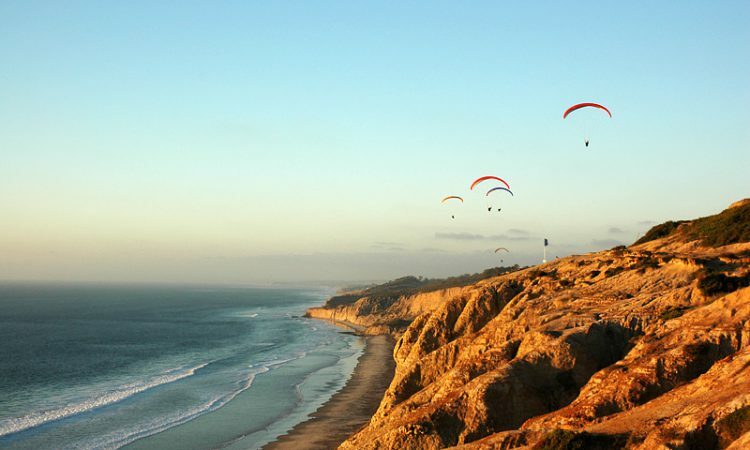 Let us know your favorite spots in the comment section and check out or recent San Diego guide! Hey Buddy!, I found this information for you: "The Zonie’s Guide to San Diego: Our Phoenix Employee’s Favorite San Diego Hot Spots". Here is the website link: https://experiencelife.lamesarv.com/2018/07/a-zonies-guide-to-san-diego-our-phoenix-employees-favorite-san-diego-hot-spots/. Thank you.